Grab a complete camera kit for your summer vacation. 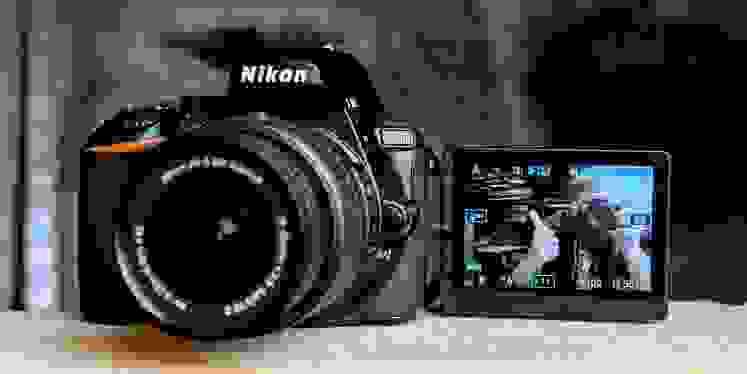 Nikon's DSLRs are among the best you can buy, and if you've been looking for a great deal on a new camera then I have one for you that'll knock your socks off. See, I recently tested the Nikon D5600, the company's latest mid-range camera. Y'know what's a lot like the D5600? The slightly older D5500. Basically, Nikon added one new feature (Snapbridge WiFi) to the D5500 and changed the model number. Everything I liked about the D5600, from its light weight and compact body to its great image quality are all the same. So, you could have a D5600 with one lens for $800. Or, you could buy this brand-new Nikon D5500 with two zoom lenses for only $600. This is a no-brainer!